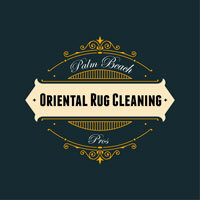 Palm Beach Oriental Rug Cleaning Pros offers high quality oriental rug cleaning, repair and restoration services in and around North Palm Beach, FL. Whether your rug is a funky contemporary piece or an antique Persian, you want your rugs to be cleaned carefully and thoughtfully by individuals who know what they are doing. You want your rugs to be in the hands of experts who understand that wool and cotton require a different sort of handling than nylon or polyblends. No matter how high-quality your rug is, it will be affected by every day wear and tear. But with help from the experts in Persian rug cleaning North Palm Beach, you can ensure that your rugs remain in their optimal state for as long as possible. 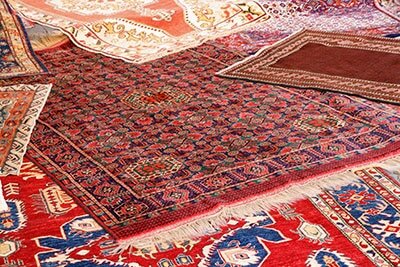 Where Oriental rugs are concerned, precautions must be taken when caring for them. Whether you have an Oriental rug or any other type of area rug, our very first step is discussing the cleaning process with you and addressing your concerns. 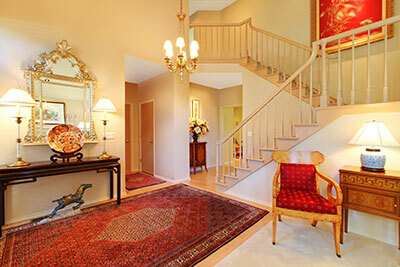 We visually inspect your area rug to make sure there are no underlying problems. We also do this to use our trained eyes to make note of any spots or stains. Sometimes on intricate Oriental styles, small spots are hard to see. At Palm Beach Oriental Rug Cleaning Pros, our rug cleaning professionals use a patented system to safely and effectively remove years of loose debris from your area rug that regular vacuuming can never remove. This is a crucial step before any cleaning products are introduced. Depending on the soil level and/or any special problems your area rug may have, our team will use industry accepted professional cleaning agents to loosen greasy soils, address odor problems, and leave your area rug clean and fresh with a thorough rinsing afterward. In the end, Oriental rug care has become our delight and passion. These wonderful rugs that come from all over the world are fine arts of work of painstaking weaving by hand from places such as Turkey, Afghanistan, China and even some parts of Europe. No matter where they were made, the weavers take pride in their craftsmanship, as our company takes pride in cleaning these wonderful rugs to preserve them for generations to come. Since these pieces are considered precious and expensive, ordinary cleaning is certainly just not enough. By calling our team at Palm Beach Oriental Rug Cleaning Pros, you can see for yourself how we serve our customers with quality and care.